Some of you may know that I call my photography style "natural photography." What does that mean exactly? 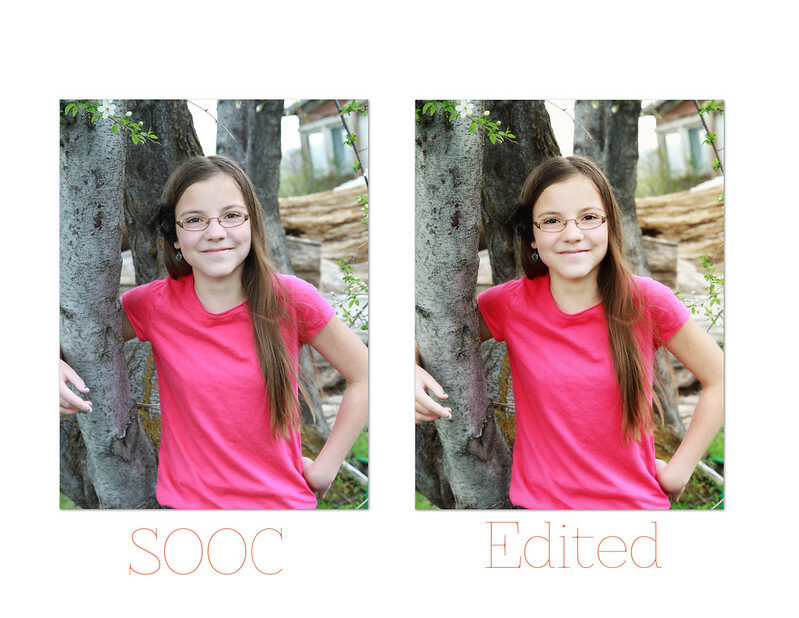 Here is an example of what my images look like straight out of my camera and what they look like when I'm done editing them. I usually brighten colors, and sharpen the images in desired areas, and some times I will throw in a few extra edits for fun, but that is pretty much it. I don't over do it, and I love the out come. How about you?